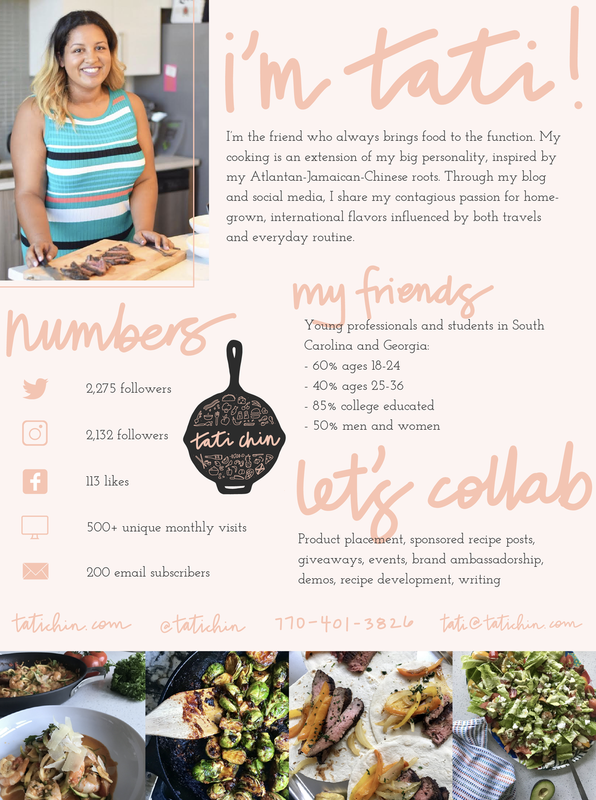 Tati’s thriving food blog is her space to share creates recipes inspired by her travels and heritage. She's a mixed chick, influenced by her Southern and Chinese-Jamaican roots. To create her brand identity, I illustrated over 30 unique icons to represent ingredients that characterize her recipes.